This One&apos;s for the Girls! 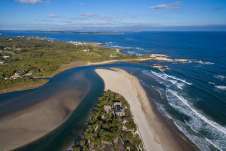 Ladies, we all know that Valentine&apos;s Day will soon be upon us, and there are plenty of wonderful, romantic things to do in the Ocean State to be sure. However, before you walk off into the sunset with your sweetie, let&apos;s take a moment to celebrate the special ladies in your life. 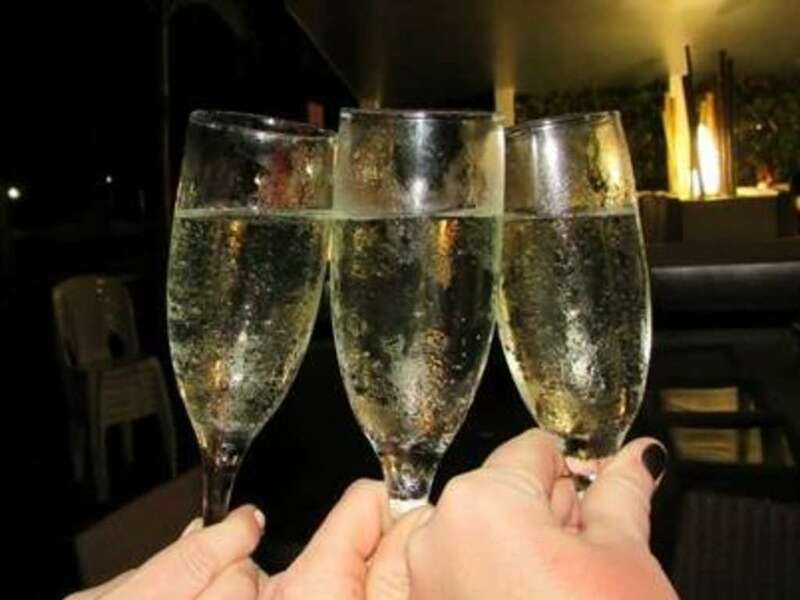 Let Visit Rhode Island help you plan a fantastic Valentine&apos;s Galentine&apos;s Day for you and your girlfriends! You supply your squad and we&apos;ll supply all the info you need to put together a fabulous day of fun, food and pampering. 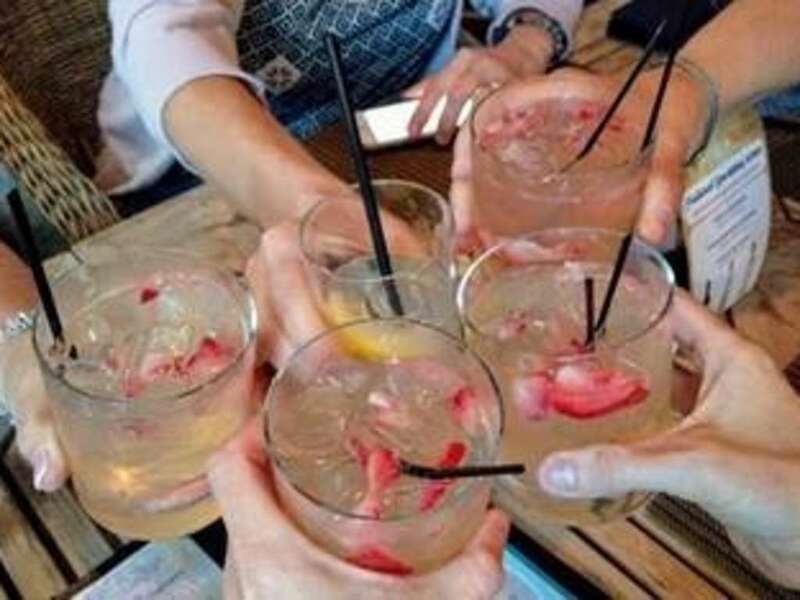 We&apos;re talking an amazing brunch and a luxurious spa experience for you and your BFF&apos;s. There are countless fantastic places to enjoy brunch around the state. 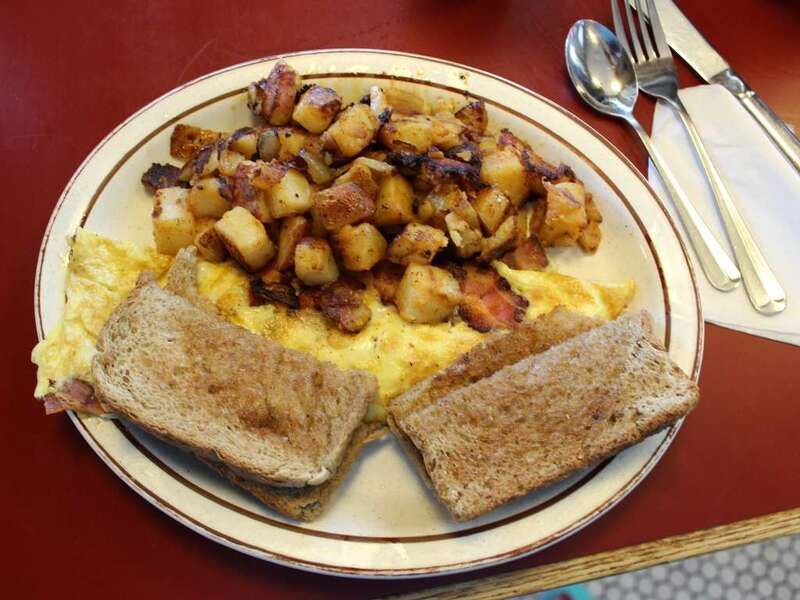 Cook & Dagger, Smithfield - You can try French Toast Bananas Foster-Glocester, Baked Potato Omelet, Croquettes and more. Blackie&apos;s Bulldog Tavern, Smithfield - Check out specials like the BLT Avocado Toast, Farmhouse Scrambowl, Vegan French Toast and more. Modern Diner, Pawtucket - This diner on the National Register for Historic Places is Food Network Famous for their Custard French Toast and posts delicious daily specials on the walls. The District, Providence - They&apos;ve got Breakfast Pizza, Salmon BLT, Chicken & Waffles and a build your own Bloody Mary Bar on their varied menu. The Duck & Bunny, Providence - This "snuggery" features Latkes, New York System Omelette, and a variety of crepes among other offerings. Nick&apos;s on Broadway, Providence - Yummy dishes include Winter Veggies, Grains & Eggs, the Brunch Burger, and parfait of house baked granola and local yogurt and honey. 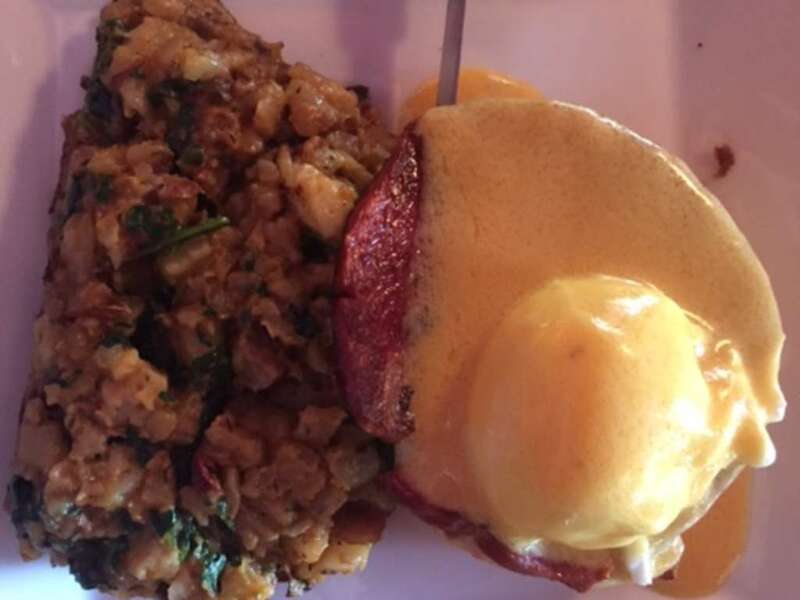 Julian&apos;s, Providence - Menu items include Bleu Cheese & Baby Spinach Hash and Oakelbowl (poached eggs, homefries, carrot-napa kimchi, house bacon and sriracha hollandaise). CAV, Providence - Check out the Tofu & Vegetable Scramble, Belgian Waffle with Strawberry Thyme Syrup, and Maine Lobster and Eggs and more. 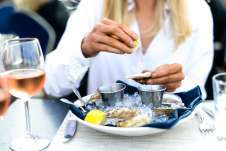 Ocean House, Watch Hill - (Sunday Jazz Brunch) - The menu changes each week, but there&apos;s always live music and unlimited sparkling wine in addition to house made pastry, made-to-order crepes and more. Chair 5, Narragansett - Try the Short Rib Benny, the Narragansett Lobster Omelette and more, but definitely don&apos;t miss the Bloody Mary Bar. 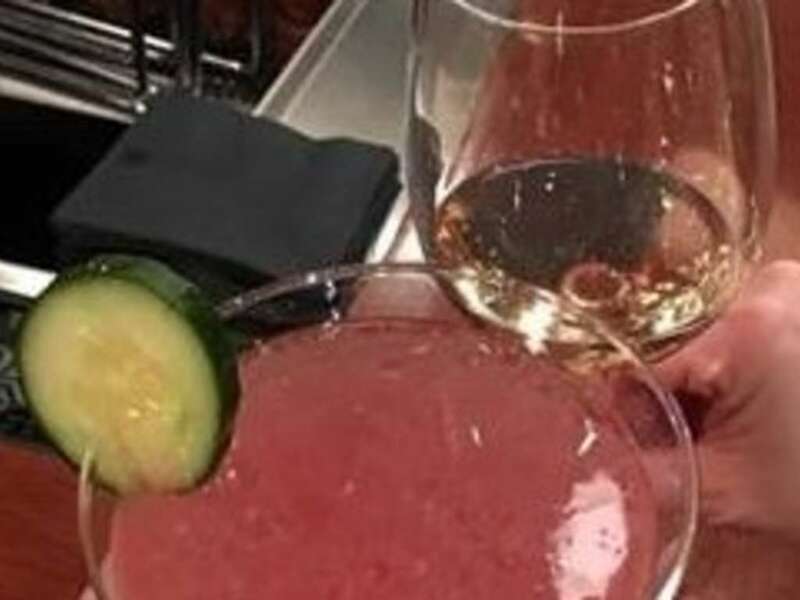 Coast Guard House, Narragansett - Check out the raw bar, Challah French Toast, Noodle Bowl, Shrimp & Grits and more, as well as brunch cocktails like Berry Morning and Bloody Hector. White Horse Tavern, Newport - The oldest tavern in the USA offers dishes including Cranberry Pecan French Toast, a Farewell Benedict, Reuben Cuban and a brunch cocktail called the Savory Dog. 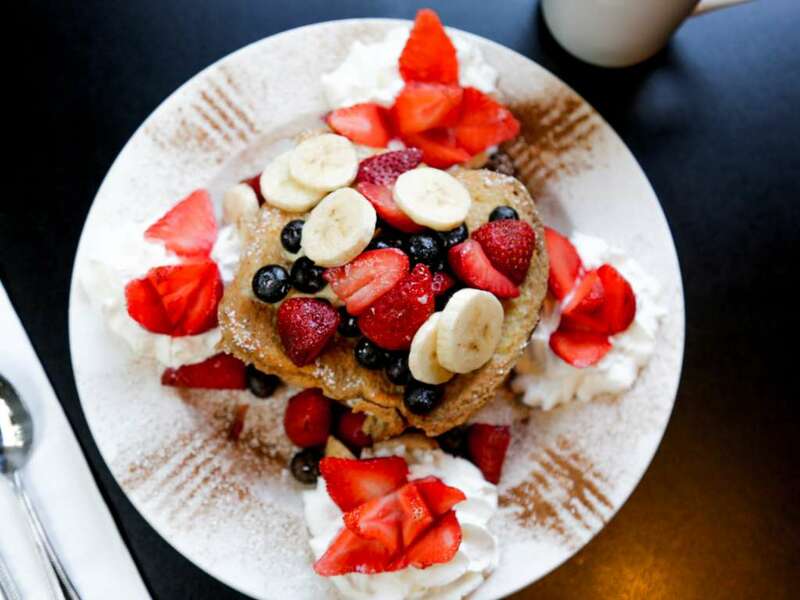 The Grill at Forty 1 North, Newport - You can enjoy a Caviar Omelette, Lemon-Ricotta Pancakes, Crab Cake Benedict and more. Caleb & Broad, Newport - The menu includes a Veggie Frittata, Pork Benny and Chicken & Biscuits, as well as Tuna Sashimi, and Stuffed Avocado. Tree House Tavern, Warwick - The menu features a Quiche of the Day, New England Lobster Benny, and French Toast Bread Pudding. Now that we&apos;ve got brunch covered, let&apos;s talk spas. Couldn&apos;t we all use a day of pampering? The short answer is YES! 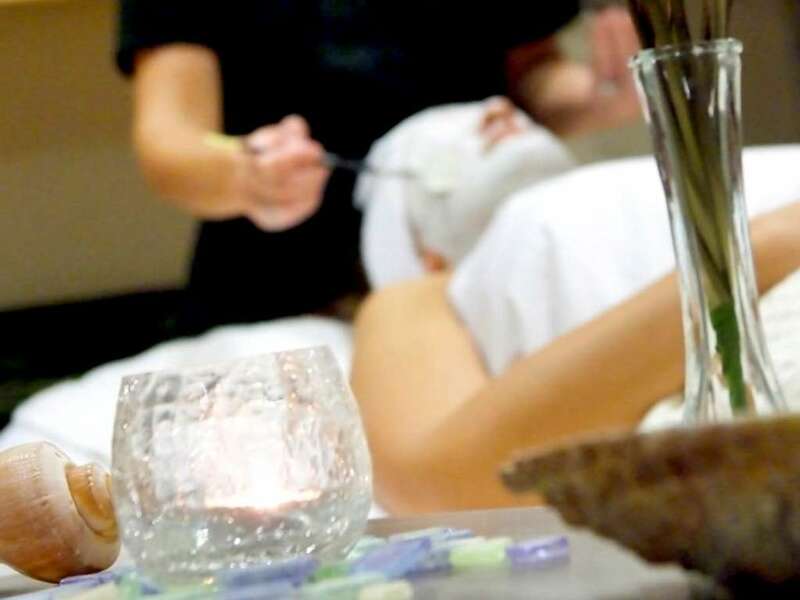 Here are some spas around the state that will help you and your girls feel like queens for a day. The Bodhi Spa, Newport - New England&apos;s premier hydrotherapy day spa. Check out the Water Journey, for something unlike anything around! Spa at Newport Marriott, Newport - Services include a Sand Castle Salt Scrub and a Cliff Walk Foot Ritual. 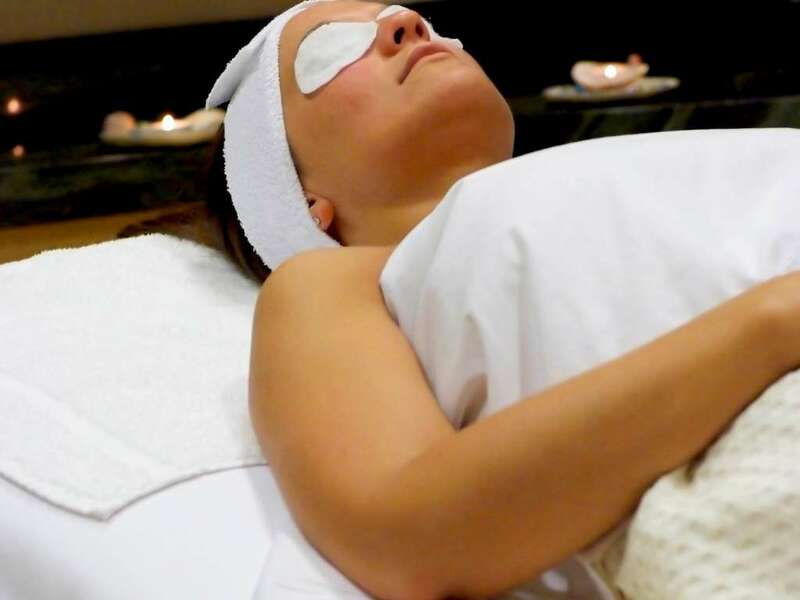 Blue Sky Spaworks, Warwick - Services include a Chakra Balancing Massage with a guided meditation and a Himalayan Rejuvenation Treatment. Eneida Vann Salon Spa Cosmetique, Cumberland - Features a Yonka Eclat Cocoon Facial, Revitalizing Mud Therapy and more. Toscana European Day Spa, Cumberland - They offer a Royal Retreat package as well as an Orient Essence Ceremony, among their services. OH! 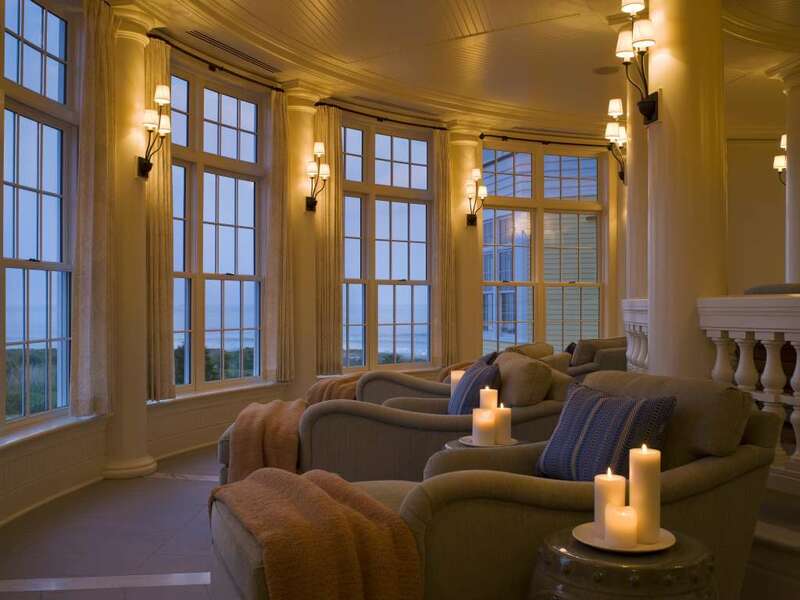 Spa at Ocean House, Watch Hill - Luxurious services at this Forbes 5-Star spa include the Ocean Experience, OH! Spa Journey, and Honey and Spice Glow. Narragansett Spa at The Break, Narragansett - You can try their The Break Signature Body Scrub/Wrap, a Eucalyptus and Nettle Scalp Treatment and more. The Retreat at Castle Hill, Newport - Experience the Rose Immersion, a Saltwater Soak, or more. 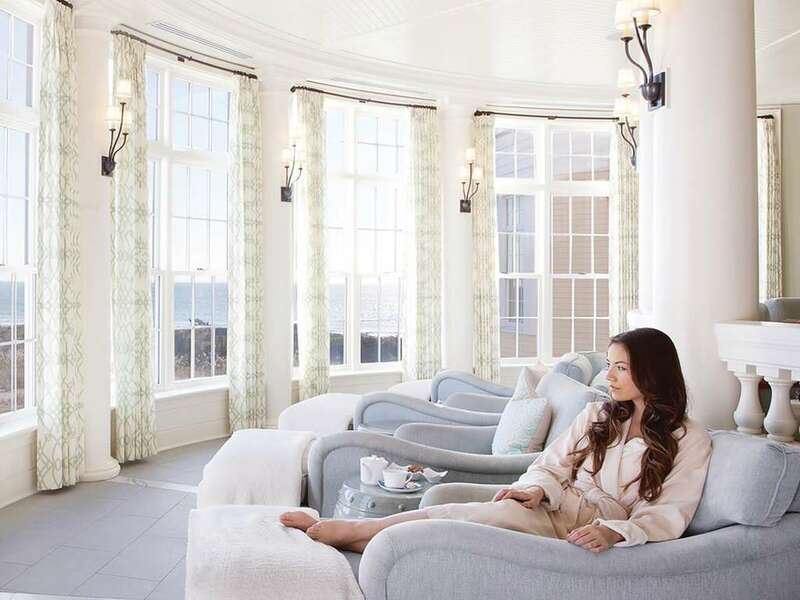 The Vanderbilt Spa, Newport - Try an Invigorating Body Polish, Evasion Sensorielle Facial, or one of the other wonderful services. Hotel Viking&apos;s SpaFjor, Newport - Select the Earl Grey Ritual, Sticks & Stones Massage or the Mai Pai Thai Ritual or try something else from their menu. Seawater Spa at Gurney&apos;s, Newport - Check out The Oasis Package, try a Sand & Sea Wrap or one of their other services. The G Salon and Spa at Marriott Providence Downtown, Providence - Contact the spa directly for their menu of services.